New Computer Systems and Component Sales. Network Installation and Cabling Solutions. Server Installation, configuration and Reliable backups. � specifying hardware and recommending software, based on your precise needs. � Installing computers and monitors in the optimal locations to insure that your staff can work in the most efficient way. � Specifying computer requirements for the needs of your practice with special attention paid to the specific requirements of the particular software your practice is using. � Designing and Acquiring computers, software, and other components. � Installations with minimal disruption to your office. Work can be done at night or on weekends at no additional charge. �Trouble shooting, maintenance, prevention and monitoring. 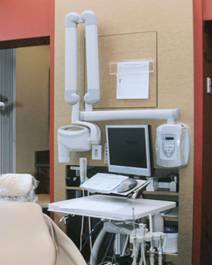 We specialize in dental systems and we integrate those systems with the dental office software of your choice. 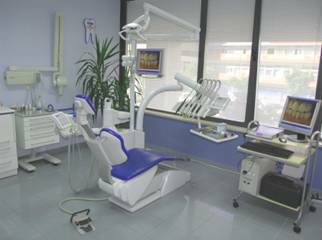 Our experience in the dental environment assures you the right product for your needs. We will act as your liaison and your advocate as we establish relationships with many of the top software suppliers. We provide the services that you need depending on your particular situation. Our participation can range from consulting on specific problems to a complete office solution including ongoing maintenance and support. Intra Oral Installation and Integration. Computer, Networking & Printer Troubleshooting. 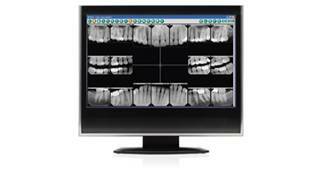 Dentrix, Dexis, easy Dental, Simplant, MOGO plus many other Dental and practice management applications Supported.